The Bangladesh Bank will retrieve $15 million of the $81 million stolen earlier this year in a daring cyber heist on the Federal Reserve Bank of New York. On February 5th, hackers flooded the Fed Bank with requests for transfers totaling almost $1 billion from an account owned by the Bangladesh Bank and used by the government of Bangladesh. Around $101 million was successfully withdrawn before suspicions were raised. Some $20 million of this sum was quickly traced to Sri Lanka and recovered. 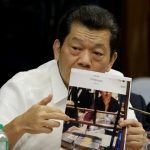 The rest was transferred to Philippine bank RCBC and from there $46 million found its way into the lightly regulated Philippine casino industry and disappeared. Much remains uncovered. 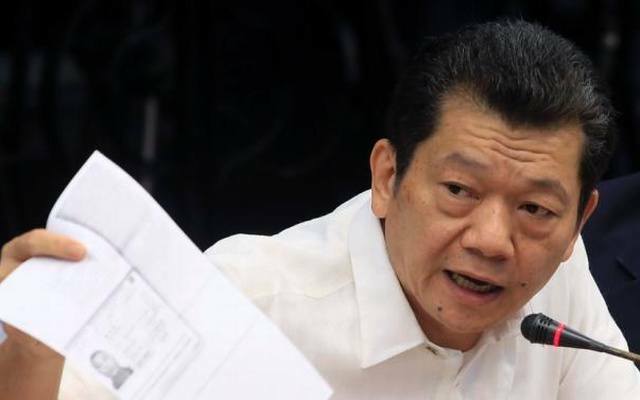 But according to Reuters, representatives from Bangladesh Bank have travelled to Manila to oversee the transfer of $15 million that ended up in the hands of casino boss Kim Wong, president of the Eastern Hawaii Casino in the Cagayan Economic Zone. 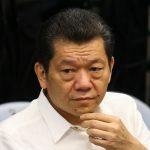 Wong was initially fingered as the mastermind of the operation, but voluntarily gave testimony at a Philippine Senate hearing in March where he proclaimed his innocence and offered to return the money. 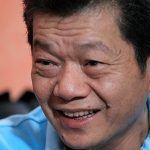 He said the funds had been given to him by two high-rolling junket agents named Gao Shuhua and Ding Zhize, who owed him $10 million. They paid their debt and the remaining $5 million was converted into casino chips for the men’s high VIP clients. The recovered $15 million is currently sitting in the vaults of the Philippine Central Bank and is ready to be transferred, having been ruled last to be the rightful property of Bangladesh by a Philippine court. The problem is, the rest has largely disappeared into the ether. In March, Bangladeshi police said they had identified 20 individuals they suspected of having involvement in the heist, eight Filipinos and 12 Sri Lankans, but seven months later there have been no arrests. 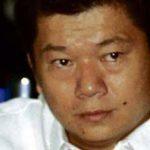 Casinos in the Philippines are not beholden to anti-money laundering laws, which makes the funds difficult to trace. The incident has provoked calls inside the country for tighter regulation of the industry. PAGCOR to Return Money from NY Fed Bank Heist, But Where Are Missing Millions?